An unfortunate by-product of working with power tools is the noise it creates. Although tools are becoming more and more advanced, with silent models often available, it is more than likely that you are still going to need to utilise louder tools at some point during your work. Constant exposure to noise over a prolonged period of time can damage your hearing, so it’s important to invest in some high quality ear protection. 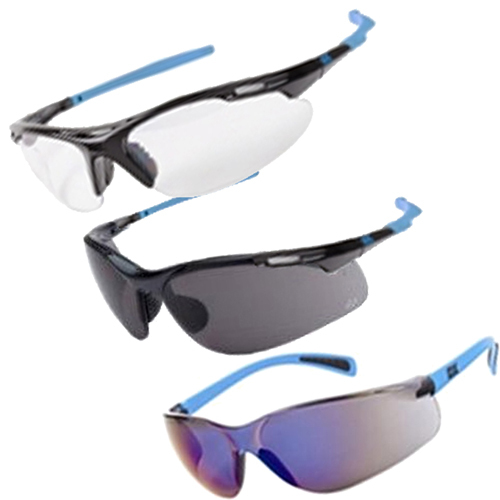 Here at CNS Powertools, we offer a wide range of eye and ear protection products for professional tradespeople. 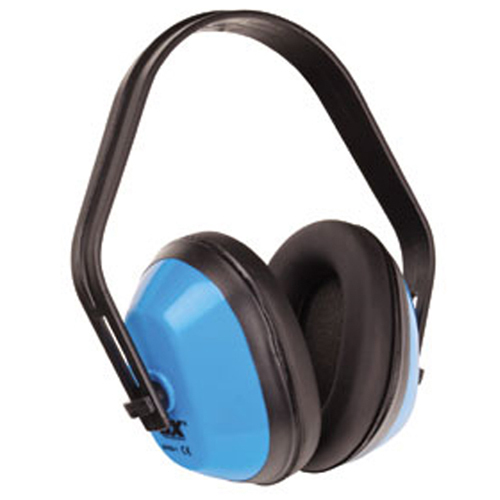 Protecting your ears from noise and your eyes from dust, debris and particles should be a priority amongst your workforce. With this selection of protective equipment from CNS Powertools, you can enjoy increased safety and focus whilst carrying out your work. Please browse the listings below to for further information about specific products. If you have any further questions, you can contact the team on 01792 798300.